Our hotel offers a wide array of amenities for your enjoyment while you are our guest. 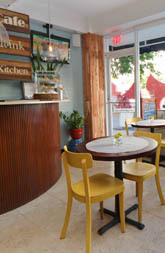 Our front desk will be happy to help you with directions, recommendations, general information, or calling a taxi. We can also help arrange guided tours, excursions, car rental and special services. Our front desk is staffed 24 hours ever day so we're always ready to help! The Hotel Miramar’s roof top terrace is a wonderful surprise to all our visitors and guests. There is a direct view of the magnificent Atlantic Ocean as it breaks into the reefs and rocky formations that protect the Condado lagoon and beach. Tables and chairs make this the perfect place for morning coffee, picnic lunch or glass of wine as the sun sets over the lagoon. 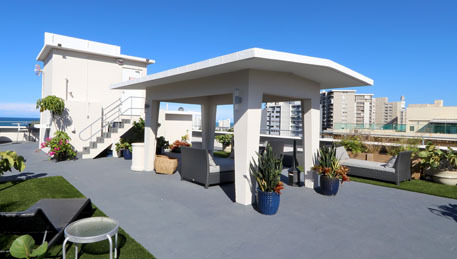 Note: Roof top terrace is only reached by stairs (no elevator service to the roof). 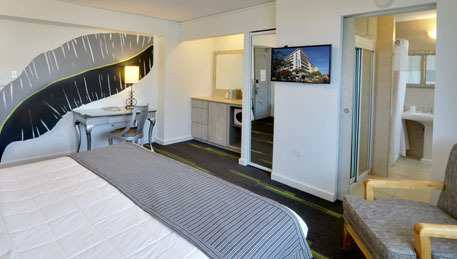 Guest rooms feature either a king size bed or two full size beds, a dry bar with mini fridge and microwave, Cable TV, free wireless WI FI and telephones with data ports and voice mail messaging. In room electronic safes, iron and ironing boards, AM/FM clock radios and GE zone line individually controlled A/C units are also featured in all the guestrooms. 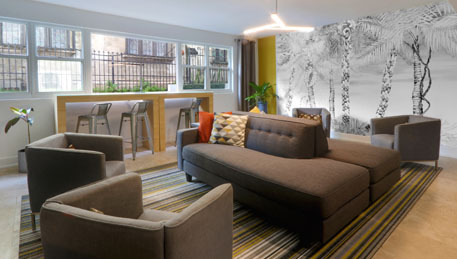 Our Business Lounge is at the back of the ground floor near the business center so you can relax or have a quiet conversation away from the front desk activity. 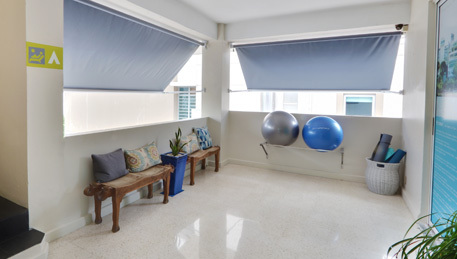 This open air area adjacent to the gymnasium and just 12 steps from our beautiful Ocean View Rooftop Terrace offers an additional space for our guests to workout with yoga mats, fitness yoga balls, thigh toners and stationary bike. All to get you off to a great start! For your convenience our Fitness Zone features a full bathroom with shower massage. 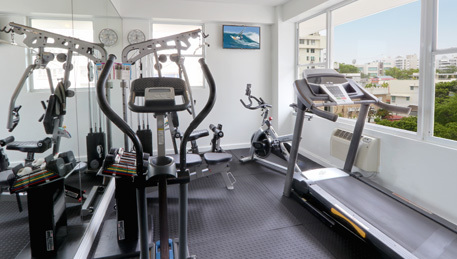 Gymnasium is located on the 8th floor of the hotel with panoramic views of the tree shaded streets of historic Miramar. The exercise room is equipped with free weights, universal station, treadmill and elliptical machine. Open daily from 5 A M to 6 P M. Note: Our gymnasium is only reached by stairs (no elevator service to the gymnasium). If you're planning a special event or party, there is a covered 'hut' on the roof top terrace that can be used for your group activities. 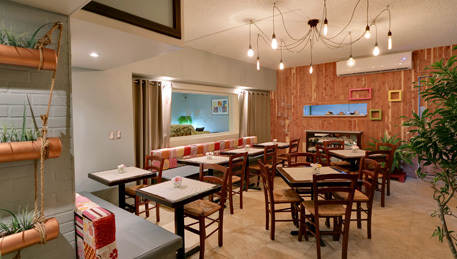 Please make special arrangements with the front desk and restaurant for any catering. 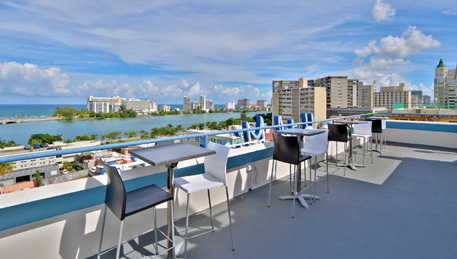 Note: Roof top terrace is only reached by stairs (no elevator service to the roof). Local calls are free and unlimitted as well as WIFI service. Vending Machines & Ice Vending machines are located on every floor and a snack and ice machine are also available for our guests convenience. 100% Smoke Free Under Puerto Rico Law #66 smoking is prohibited in all hotels, casinos, restaurants. The Hotel Miramar is a smoke free building under the current law. Parking There is street parking throughout the Miramar neighborhood. Parking garages are available next door for a daily fee. There is very limited parking behind the hotel which is 'first-come-first-serve' (car keys must be left at the front desk). 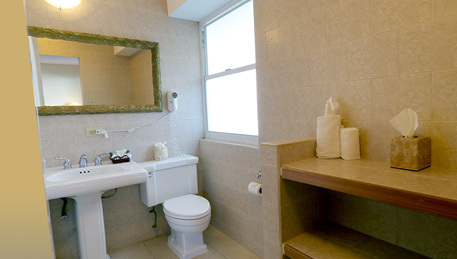 ADA Rooms There are rooms fully equipped for the physically challenged that includes roll-in showers and transfer chairs. A wheel chair is available for hotel guests.